HIFiRE is one of the largest (US $54 million) collaborative research programs between Australia and the USA. 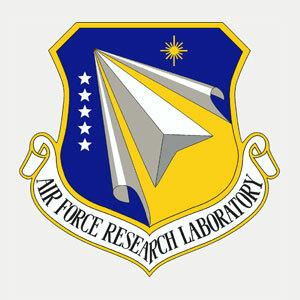 It aims to explore the fundamental science of hypersonics and the potential for next generation aeronautical systems. Hypersonic flight is flight through the atmosphere at speeds above Mach 5.5, or more than five times the speed of sound. The HIFiRE program has already achieved some significant milestones such as the design, assembly and pre-flight testing of the hypersonic vehicles and the design of complex avionics and flight systems, making it one of the most advanced hypersonics programs in the world. In 2012 the HIFiRE program was awarded the prestigious von Karman Award for International Cooperation in Aeronautics by the International Council of the Aeronautical Sciences ICAS). This is a tribute to the outstanding expertise of the four partners involved in the collaborative HIFiRE program – DST Group, AFRL, the University of Queensland and Boeing Research & Technology in the US.